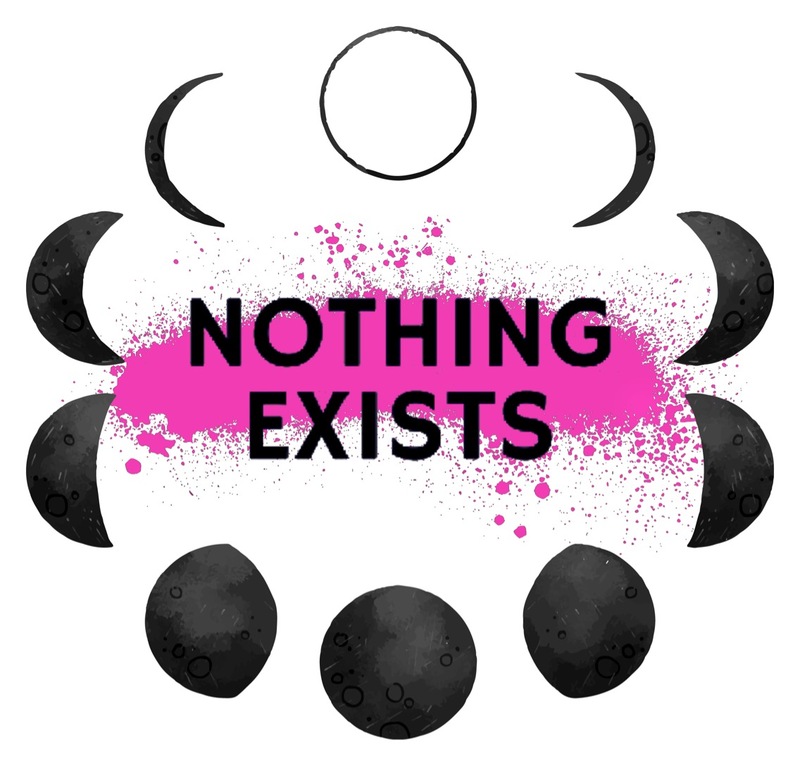 women’s rights | Nothing Exists. Photo by Walton St. Photography. Mission: Take Back the Night is a community based event to protest the fear that women and trans people have walking the streets at night safely. Take Back the Night is also a grassroots event that honours the experiences of survivors of sexual violence, sexual assault, childhood sexual abuse, domestic violence, and survivors of state violence such as police brutality, racism, ableism, sexism, and other forms of institutionalized violence. The goal of the event is to offer Northumberland County residents an opportunity to stand together in solidarity against institutionalized violence and oppression as a community. The event is free to attend. People of all genders are welcome at this event, which centres the women and femmes who disproportionately experience gender-based and sexual violence. Men, we invite you to walk in solidarity with us. Peer support will be available if you find yourself in need. There is an after-dark walk component to our event, so you may wish to bring along a flashlight or be sure to have your cellphone charged to use the flashlight app. Choose your footwear accordingly. Meet at 7PM at Port Hope’s Memorial Park to gather, get direction, and hear a few songs and stories. Then we walk together, on a short, accessible route through Port Hope’s downtown, through a quieter, more dimly lit stretch along Lent’s Lane and back to the park via Dorset and Queen Streets. We’ll close out with a few more performances back in the park, and then all are welcome to join us for a low-key debrief with snacks and music at Green Wood Coalition’s space on Ontario Street. Earlier this year, the The Globe and Mail released an investigative report into police rates of designating sexual assault reports “unfounded,” meaning officers don’t believe a sexual assault took place. Across Canada, the rate is nearly 20%. In Port Hope, between 2010 and 2015, 45% of reports of sexual assault were labelled unfounded. Because we believe survivors, Port Hope’s 2017 Take Back the Night event will have the theme “We are not unfounded.” Join us on Thursday, Oct 19 at 7PM. Press Release in Northumberland News here. Press Release in Port Hope Now here. Official photo album by Walton St. Photography here. “A Cobourg woman speaks out on workplace sexual harassment that left her terrified” here. “Port Hope’s Take Back the Night walk resonates in an era of #MeToo” here. Read Jenni Burke’s blog post about Take Back the Night here. Read Cassie Jeans’ poem “For my Sacred Sisters who are Healing from Shame” here. Listen to/watch Winona Wilde play her song “Chick Singer” here. Display to promote the event at Port Hope Public Library. Photo by Gareth Vieira.